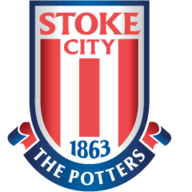 Stoke fought back to earn a replay with Shrewsbury Town after substitute Peter Crouch's equaliser in the FA Cup third round. 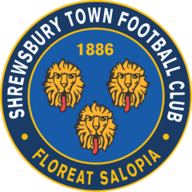 Under-pressure Stoke boss Gary Rowett made a triple substitution with his side trailing 1-0 at New Meadow courtesy of Oliver Norburn's penalty in first-half stoppage-time. Within a minute of coming on, Crouch struck as fellow substitutes Tyrese Campbell and Mame Biram Diouf both combined for Crouch to hook home at the far post. It had looked for long periods like the Sky Bet Championship side were heading for a shock exit to the League One club, with the Norburn scoring from the spot after Tom Edwards had fouled Aaron Amadi-Holloway in the box. Stoke, with eight wins from 26 Championship games this season, struggled for rhythm as Rowett rung the changes - and they paid instant dividends. Crouch provided the cool finish from Campbell's cross and Diouf's flick, with the sides having to do it all again at the bet365 Stadium.